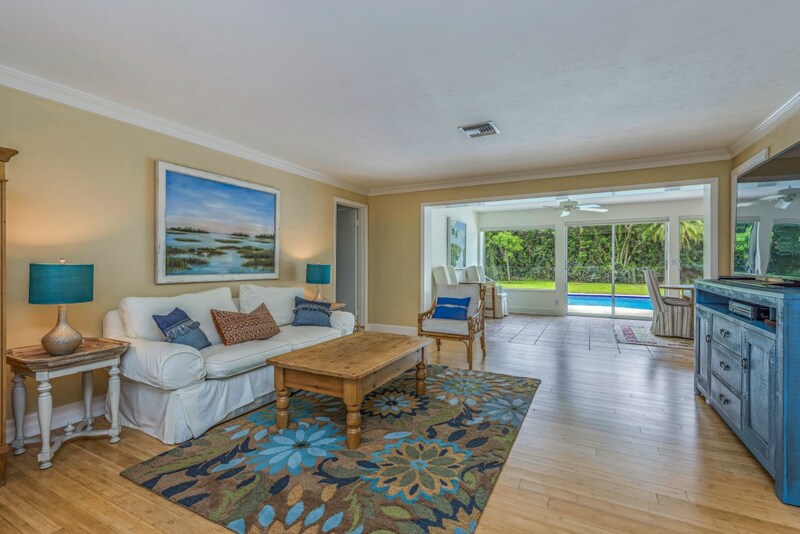 Located in the esteemed Moorings area, this home is spacious and comfortable. 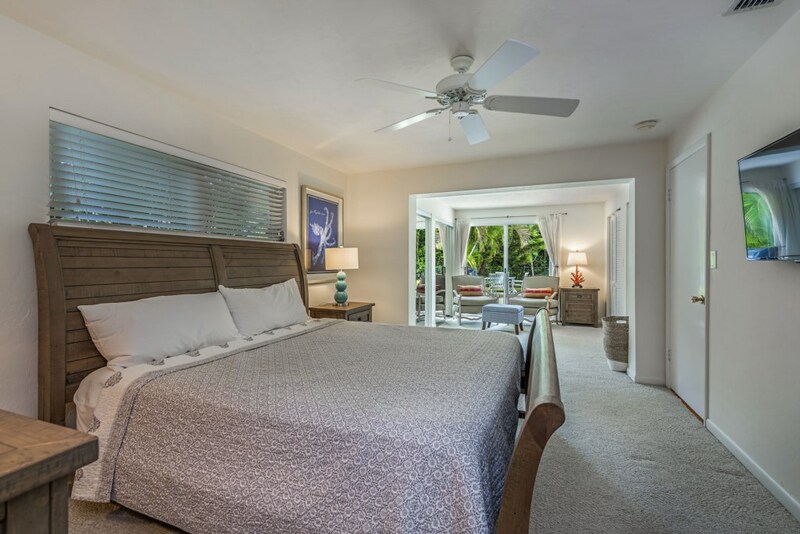 The Sand Dollar Beach House is close to all of the best shopping and dining areas the downtown Naples area has to offer. 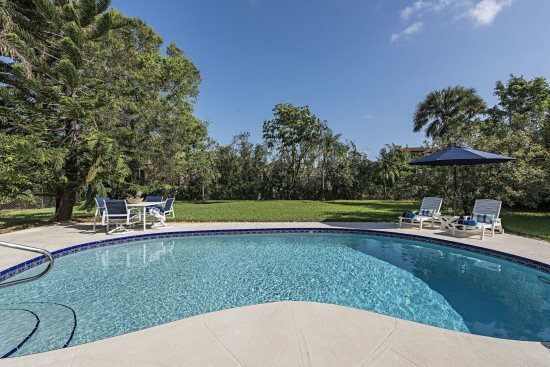 You are also close to beautiful beaches and the Gulf of Mexico. 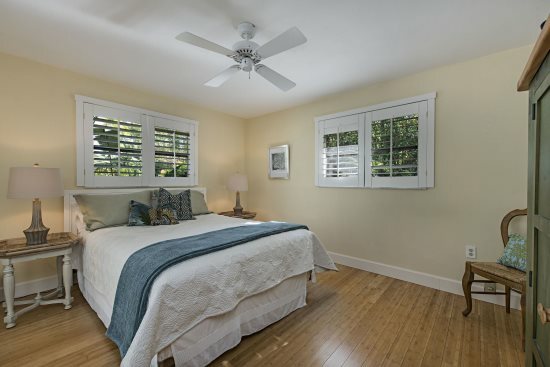 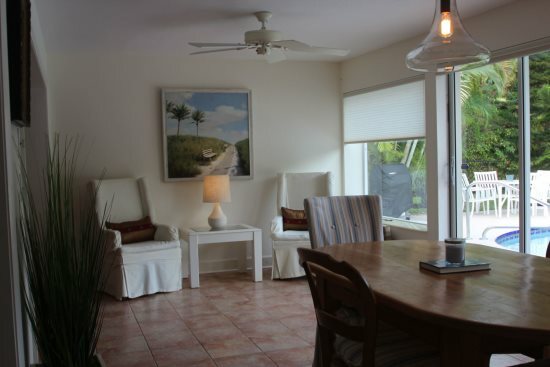 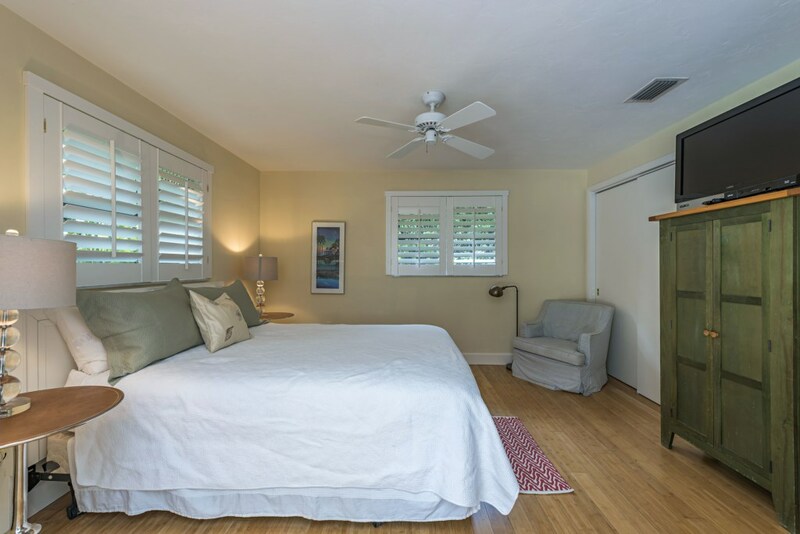 The Sand Dollar Beach House has been beautifully designed with great furnishings. 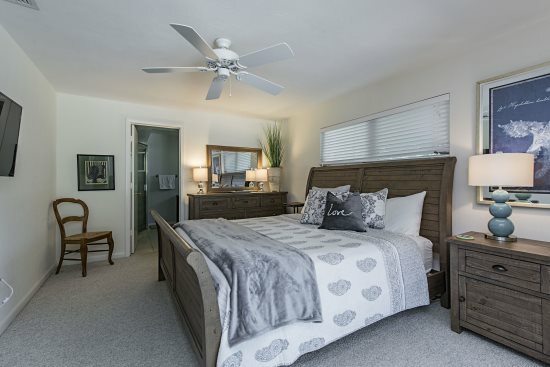 Comfortable 3 bedroom and 2 bathroom home with 1 king and 2 queen beds. 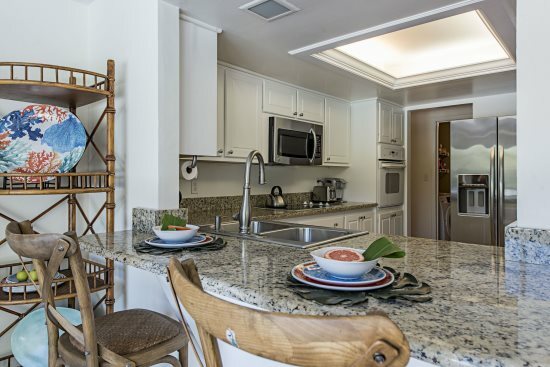 Enjoy a nice kitchen with granite counters and stainless steel appliances. 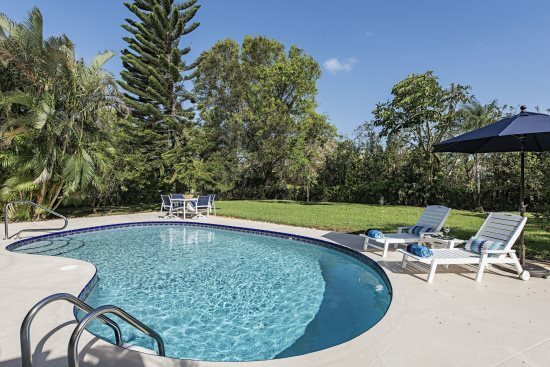 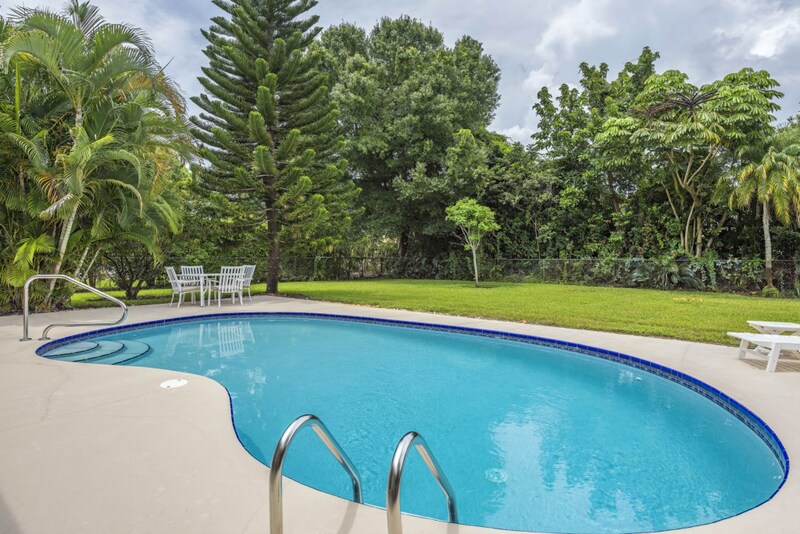 Pool area is spacious, private, sunny and bright! 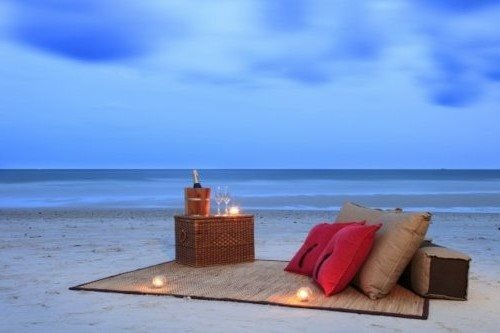 Should you need it we can also supply a queen air cushion bed to allow up to 8 guests. 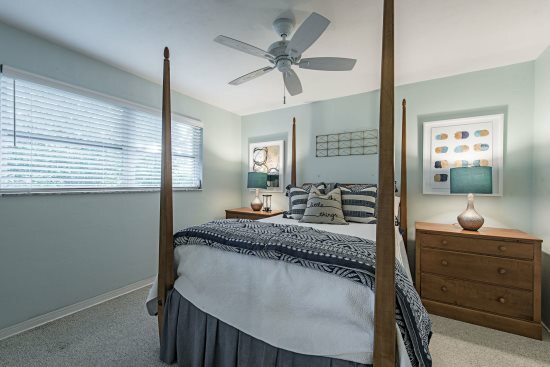 The Sand Dollar Beach House is close to downtown Naples, the Gulf of Mexico, great shops and restaurants, the hospital, great markets, the mall, fun on the water, the museum, zoo, spas and more! 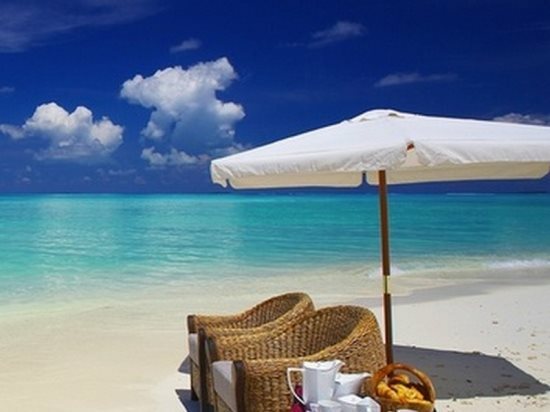 Enjoy, Explore and Relax -- You Choose!